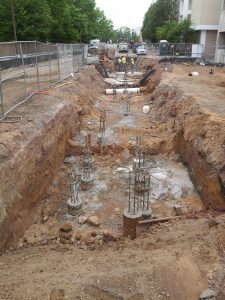 The project was the expansion of an existing parking lot to a high capacity parking garage located at very busy, high-end shopping mall. 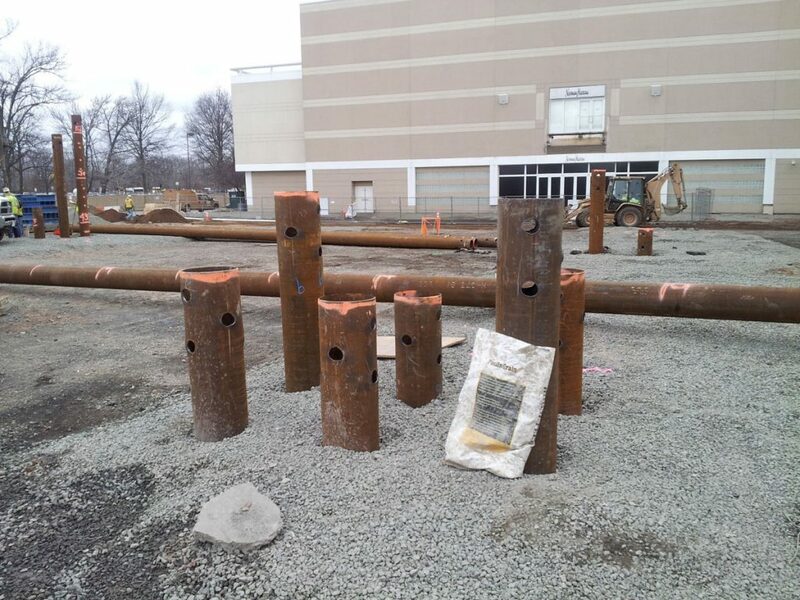 The construction challenges associated with the expansion included both geotechnical aspects of the subsurface, and impacts to the daily retail operations of the mall. 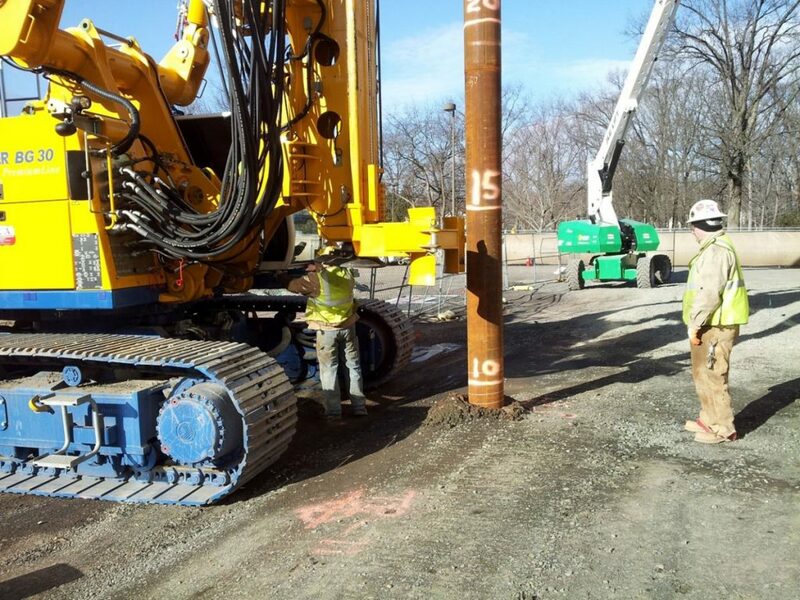 The geotechnical challenges included existing fill and soft layers overlaying medium dense to dense sand for a depth of approximately 80 feet before encountering sandstone bedrock. 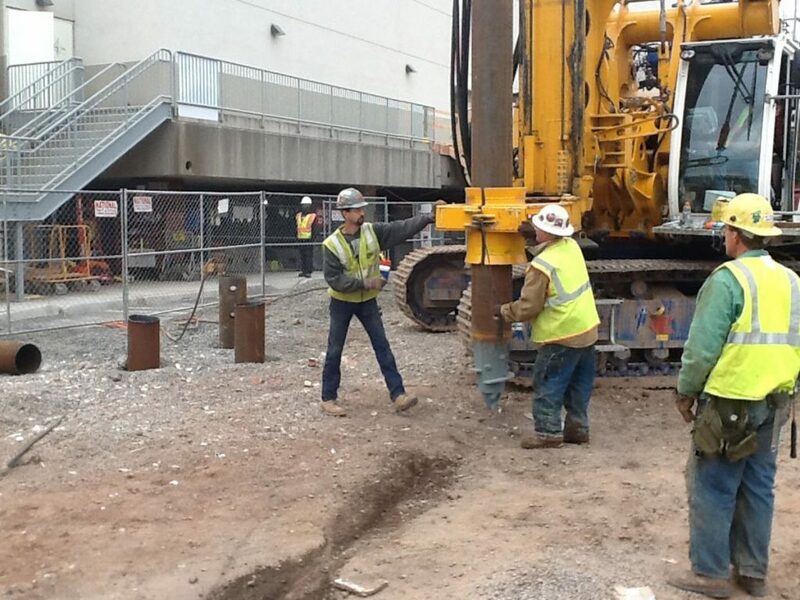 The mall owners were concerned about vibrations from any pile driving activities damaging the adjacent building, and disturbing store employees and shoppers. 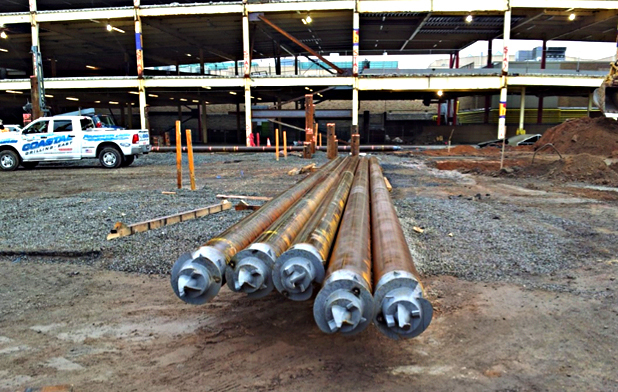 Friction piles technology provides a unique solution in ground conditions where the displacement of unconsolidated materials push back on the pile yielding friction. 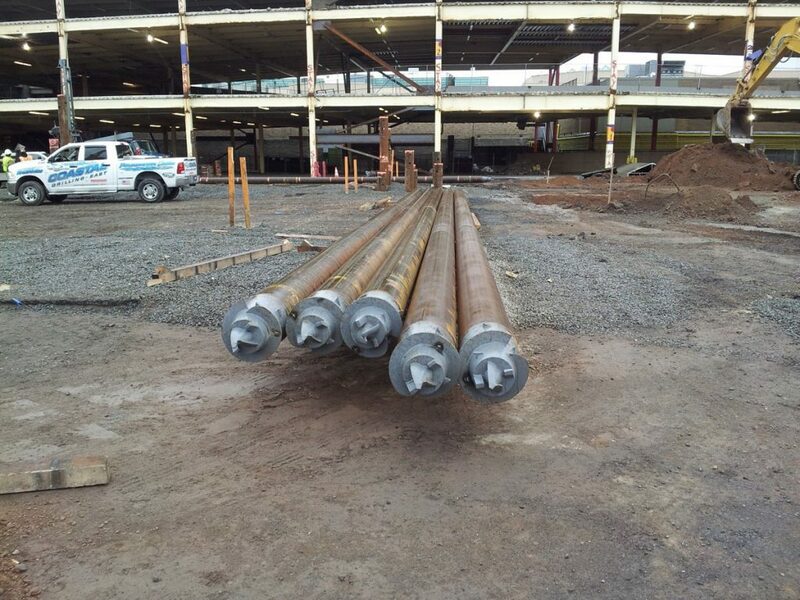 Friction micropiles – designing for the heavy loading associated with the high capacity parking garage and close proximity to existing structures steered the design team towards micropiles. The subsurface characteristics indicating fill and soft soils layer into the underlying medium dense to dense sand for some 80 feet, further defined the best type of micropile. The closed system friction micropile design would benefit from the displacement of the unconsolidated subsurface without the potential for soil loss. It would also address the owners concerns regarding vibration and noise as well as result in limited spoils generation. The high-capacity parking garage complex replaced an existing parking lot and was designed to provide easy access to the mall. During construction, the retail shops remained open and shoppers’ access maintained. 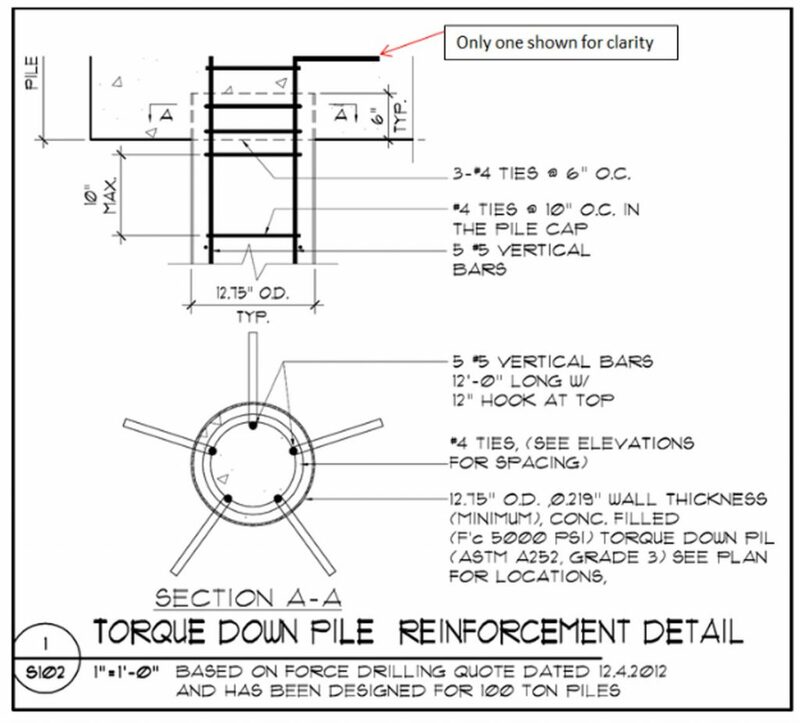 Understanding the subsurface features and recognizing that medium dense to dense sands provided the design engineer the opportunity to engage friction micropile technology that would take full advantage of these underground characteristics. This technology would not only address the necessary structural aspects of the project but would offer a unique solution in this urban setting. The mall parking lot was in very close proximity to the active retail facilities. 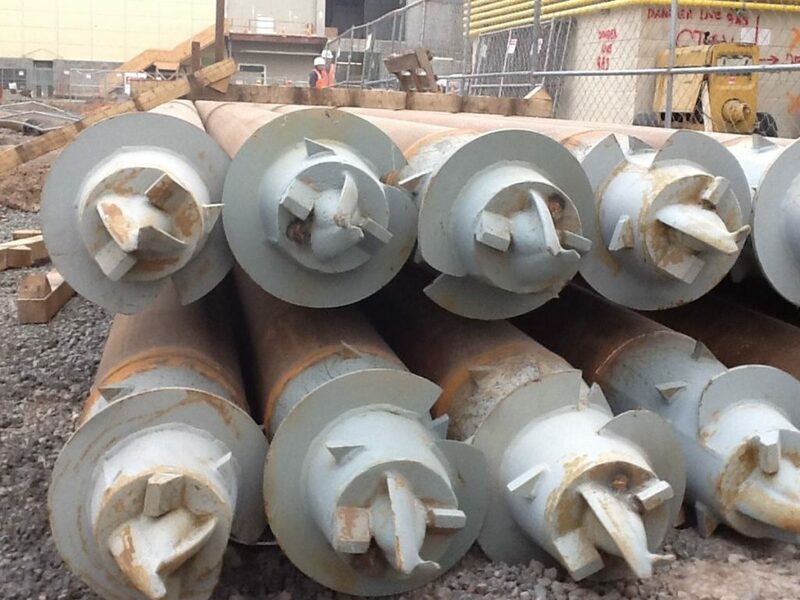 The owner was concerned about vibration and noise, and any spoils generated on site would require special handling.